Scott Holland of Ada, Okla. has recently been promoted to General Manager of Ram Jack Systems Distribution. 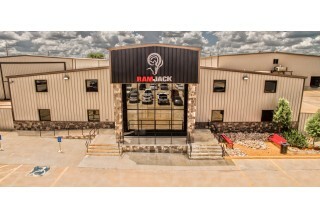 ADA, Okla., September 17, 2018	(Newswire.com) - ​​​Ram Jack is proud to announce the promotion of Scott Holland to General Manager of Ram Jack Systems Distribution. Holland serves as an example of how hard work and dedication can pay off. Holland started his career at Ram Jack in 2010 doing IT work and has now moved up the ranks. First, Holland began by helping when the local network went down, thus the beginning of Information Technology Support (IT) at Ram Jack. As Ram Jack continued to grow, so did their need for IT personnel, which Holland was able to accomplish. One of his first projects was the launch of the new Ram Jack branding and the corporate sites; Holland reflects that he feels lucky to have been a part of these projects. He has been involved in many projects since then, some of which are still in use today. 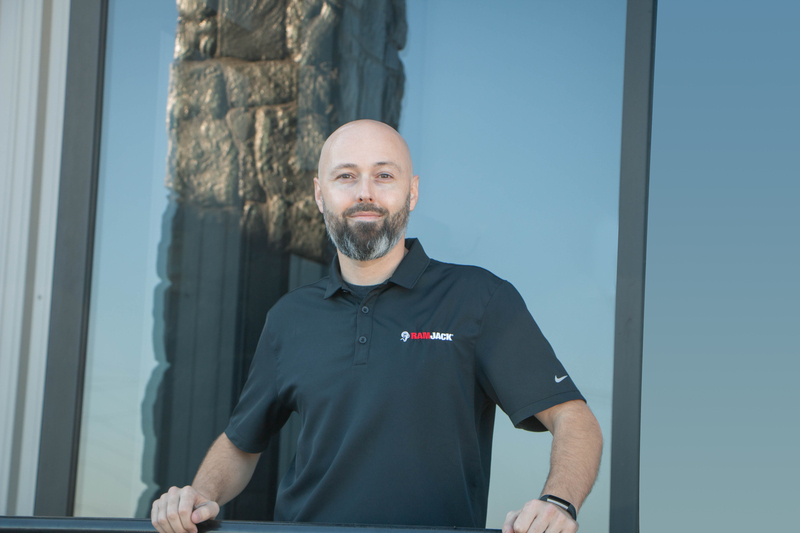 “I consider myself a problem solver, and since day one at Ram Jack, I have enjoyed using technology to effectively help streamline our processes,” says Holland. Being a problem solver at the core, Holland was involved with the implementation of data-driven decision making, which Ram Jack heavily relies on. 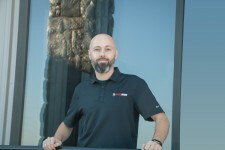 Holland and his team, working with various Ram Jack dealers, were able to create a workflow around the Ram Jack business cycle and implement the Ram Jack Customer Relationship Management (CRM) software. Analyzing customer service, sales, and geographical data has allowed the company to make overall smarter business decisions. Holland’s growth from the IT department to Marketing at Ram Jack has proven to be a successful career path for him. With the support of managers and mentors at Ram Jack, Holland’s impact continued to grow as he states, “We have taken on a more active role in website development, online advertising, and the overall branding strategy at the local and national levels. Using Ram Jack’s CRM data & web analytics to determine campaign effectiveness, we are able to strengthen our overall marketing strategy year after year.” The IT department along with the Marketing department work hand-in-hand at Ram Jack to continue to drive their marketing strategies and business in the right direction. Overall Holland expresses gratitude for all the support he and his team have received throughout his journey at Ram Jack. We look forward to new and exciting things to come for Holland and Ram Jack Systems Distribution team.